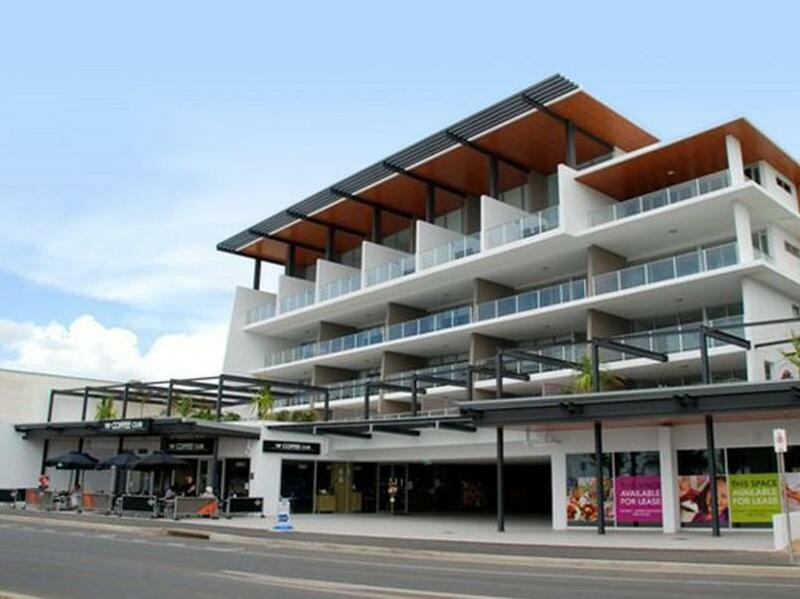 عندما تزور ييبون, ستشعر أنك في بيتك في Echelon Apartments Yeppoon الذي يقدم لك إقامة متميزة و خدمات عظيمة. لا يبعد الفندق كثيراً عن مركز المدينة، فهو يقع على بعد 30.0 km منها. في حين يستغرق الطريق منها إلى المطار حوالي 40 دقيقة. بالنسبة لمن يريد الخروج، هذه بعض المعالم السياحية المتوفرة للزوار Karma Kandles, ‪Book Passage‬, Sandy's Bazaar. 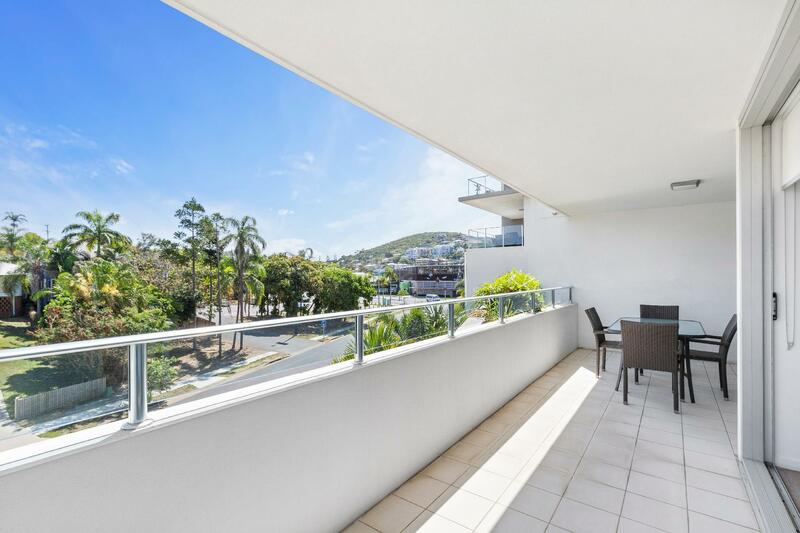 يقدم Echelon Apartments Yeppoon خدمات لا غبار عليها وكل أشكال اللياقة وحسن الضيافة اللازمة لإسعاد ضيوفه. يمكن الاستمتاع بمجموعة من الخدمات على أعلى المستويات في الفندق كمثل واي فاي مجاني في جميع الغرف, تخزين الأمتعة, واي فاي في المناطق العامة, صف السيارات, غرفة عائلية. بالإضافة لهذا,تتضمن كل غرف الضيوف مجموعة واسعة من وسائل الراحة . بعض الغرف توفر حتى تلفزيون بشاشة مسطحة, حوض الاسترخاء, غرف لغير المدخنين, مكيف هواء, تدفئة لإرضاء أكثر الضيوف تطلباً. يمكنك الاستمتاع بالأجواء المريحة التي تقدمها حمام سباحة خارجي طوال النهار. إن Echelon Apartments Yeppoon هو خيار ذكي بالنسبة للمسافرين إلى ييبون، بما يوفره من إقامة هادئة ومرحة. Very clean and comfortable. Excellent location. Mandy at reception was amazing, she was friendly and welcoming, we instantly felt at home. The apartment was spacious, the kitchen well equipped and the water pressure was awesome. The roof top pool and bbq area was a wonderful spot for a relax and swim. The beach and kids waterpark was just across the road. And WOW the amount of amazing places to eat within walking distance was great. Next time we need to stay longer to try all of them. Sitting on the balcony of an afternoon enjoying the beach view with a glass or 2 of wine was the best. 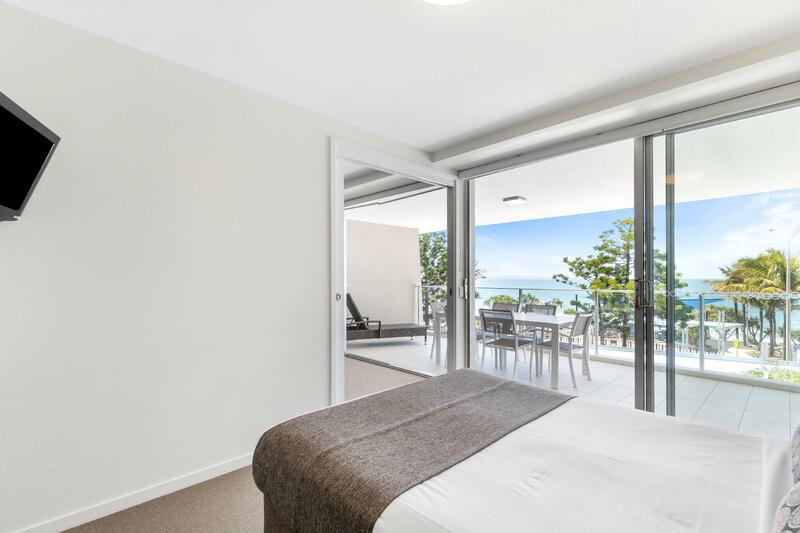 The view of the beach from the master suite was wonderful, I will warn you though, if you don’t like early morning light and prefer a sleep in, this is not the room for you. Watching the sun rise from here was breathtaking. The view from the loo was a great way to start the day. Highly recommend Echelon Apartments and can’t wait to stay again. 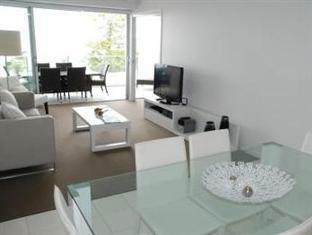 Perfect location and very nice and clean units. Excellent staff, we turned up just after hours but called and was taken care of straight away. Memories were made here. 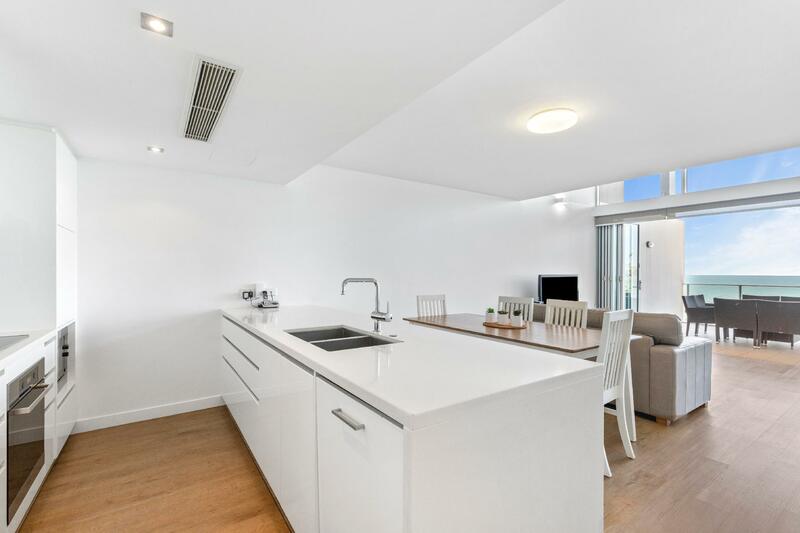 High end accomodation in a community designed to bring people together. Impressed with community and its spirit.